If you have been enjoying the reinvention of the PlayStation Underground online show about video games, a new 20 minute episode has been released this week. That provides a gameplay preview of TowerFall Dark World which you can check out in the video below with commentary from designer and creator Matt Thorson. 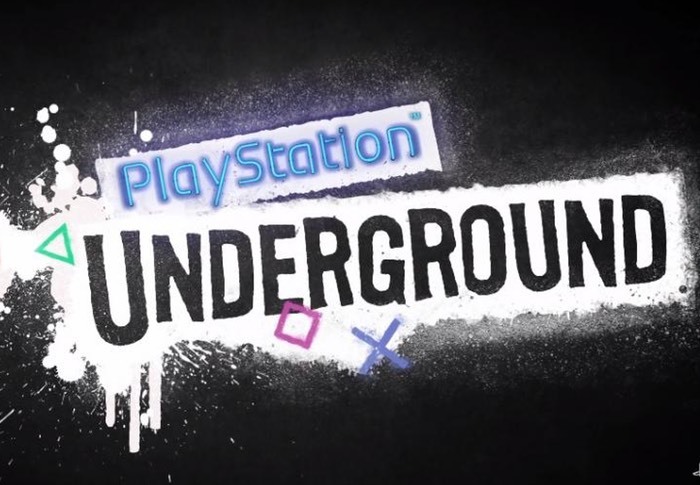 “Welcome back to PlayStation Underground, our online show about video games. Today, we go underground with TowerFall Dark World, the upcoming expansion to the critically-acclaimed multiplayer “shoot-a-thon” TowerFall on PS4. We sit down with Designer, Creator, and All Around Cool Dude Matt Thorson, who shows off the new characters coming to the expansion, as well as the brand new arenas and a new four-player co-op mode. Yes, he pretty much added everything you could want in Dark World… including terrifying portals that look like ethereal void squids.